Summer is such a lovely time. Sunshine, rainbows and children filled with joyfulness and glee. Mother’s bonding with their children and enjoying all of the freedom that no school brings. Playdates with friends and trips camping at the lake. Making s’mores at the campfire and running through the sprinkler. Perfect, family awesomeness. It sounds heavenly doesn’t it? And thankfully, that is exactly what my summer was like. Exactly. Minutes turned into hours – hours into days – days into weeks and two months later, I’ve had all of the joy that one Mother could ever handle. My family happiness meter is filled to the top, and I’m ready to share my little bundles of joy with others. I’m willing to let them go so they can bless others. Over the summer, their “skill” levels increased dramatically. They can now “sing” at the tops of their lungs for hours at a time. Perfect for music class. They can run for hours and hours, without seemingly needing a break and just might be your next track stars in the making. They’re also ready for walks in the wilderness as they figured out how to leave little trails of stuff wherever they go. I can rest easily knowing that you won’t lose them in the woods. They’ve also learned a lot about things being fair, and have reminded me on numerous occasions just how much they appreciate my teaching them all about that. And most importantly, they’ve had many “sharing sessions” over the past two months, and have “bonded” over toys and team building. It’s been quite inspirational actually. And now they’re ready to share their skills with you. You’re welcome world. The Wiener Five are ready for school, and hopefully you’re ready for them cause ready or not, they’re coming. 12 more sleeps. Enjoy them, I most certainly have. This is Day Two of the 30 Day Blogging Challenge. If you want to do some awesome reading … follow along with all of us “challengers”. Yep, that just about sums it up, and I don’t want to die, so I quit. 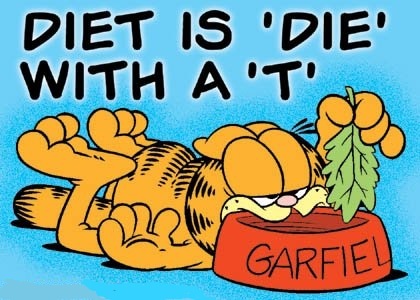 No more Diets, no more thinking about diets, no more caring about diets. No more. Period. When I had to give up my huge laundry list of foods because of allergies, I lost 50 pounds. That was the easiest 50 pounds that I’ve ever lost, but apparently that ship has sailed. I’m going to actually have to “do” something to keep the process going. Bummer. Not sure exactly how I’ll do it, but I do know what I won’t be doing. No more diet pills, diet drinks, “diets”, and or funky weight loss fads or workout gear. Unless of course, I could get one of these because that just looks like fun. I’ve decided to just let go of all of that nonsense and start caring more about MYSELF. I know that I need to lose weight to be healthy and feel better, so that’s what I’m going to focus on. It’s no longer about what I look like or what people think about me or say. My story needs to be about me and no one else. I’m just going to have to finally accept that losing one pound a week for the next year is better than losing no pounds at all. I’ve always had a hard time with looking far into the future and being okay with how long my weight loss process will take. 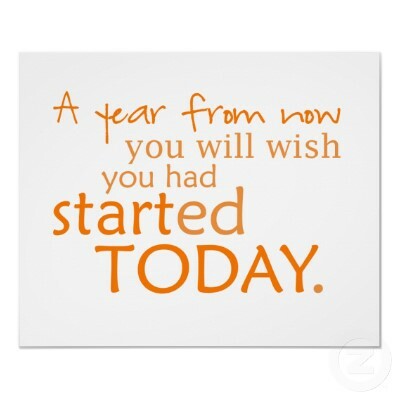 I want results now, and anything less than that feels like a waste of time and energy. I know how stupid that sounds, but when it comes to this particular issue, my head is a mess. So today marks the beginning of “my story”. I know the difference between good food and bad food. I know that I need to drink more water than anything else. I know that I need to take vitamins. I know that food does not need to control me. For now, that is what I’m going to work on …. doing what I know. And that is good enough. Please visit the other fabulous bloggers and their stories. And the late, but awesome Jessica at 2plus2X2! When I make a decision that something needs to change, I want it all to happen now. Right now. Why is waiting so hard? It took me almost 40 years to get me to the place that I’m at today. I guess I shouldn’t expect everything to change over night, but I sure wish they would. Truthfully, there are many things that I’m wishing for right now. I wish that I liked vegetables more than cake. I wish that water tasted like Coke Zero. 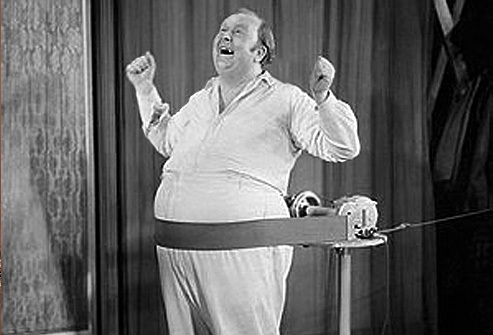 I wish that watching Reality TV shows counted as exercise. I wish that I could convince my willpower that it was just as strong as the words I speak. I wish that I felt more comfortable in my own skin. I wish that I could fall asleep and wake up skinny. I wish that I wasn’t such a wussy, whiny baby. But wishing really won’t get me too far, so instead, I’m choosing to be thankful. I’m thankful that my brain is finally in a good place. I’m thankful that my health is getting better everyday. I’m thankful that I’ve figured out what I’m allergic to. (Even though I miss wheat more than words can explain). I’m thankful for my wonderful family, good friends and for change that is fueled by hope. I’m thankful that old thoughts patterns are being replaced with new ones. I’m thankful for this journey. I will continue pressing forward, eating better, feeling better and wanting more. As I continue on, I will pray for patience and trust that I already have it within me. 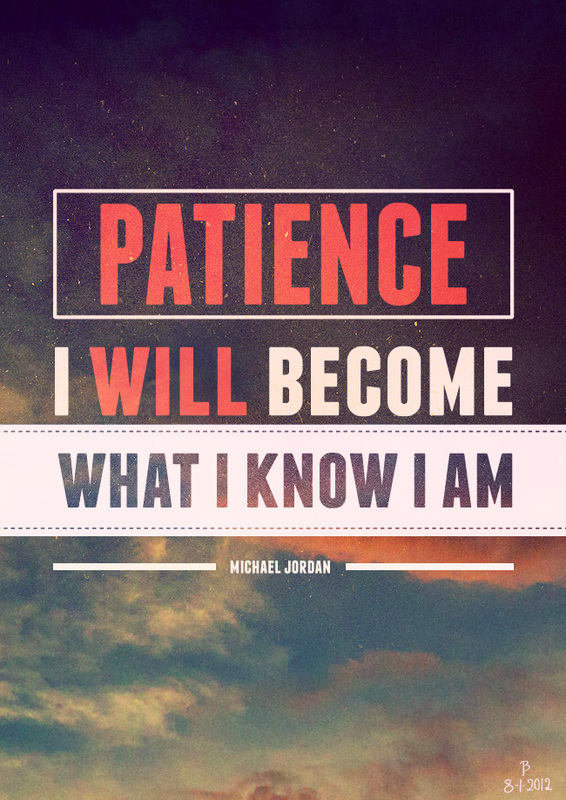 I will get there … I will become what I know I am.